Our memories this Tuesday morning are not quite as sharp as we’d like them to be, but we seem to recall that it was somewhere in the Tale of Two Cities that Charles Dickens wrote of “the worst of times, and the best of times”, quoting a man on his way to the guillotine. History is bound to judge the current economic times among the toughest in history, so good news, though rare, is always welcome. On Friday last, a R42,000 graduate of the Emperor’s Palace Ready To Run, Hear The Drums, chalked up his 25th career victory, making him South Africa’s winning most racehorse of the past 30 years. That he’s on his way to earning his second million is a tribute to a horse who knows no bounds when it comes to courage, soundness, and, of necessity, class. What a tribute to his trainer, “Choppies” McLachlan as well, and of course to his indomitable owners, Peter and Gail Fabricius, long-time clients of Summerhill and some of our most ardent Ready To Run supporters. Their association with this farm has already yielded three Eastern Cape Horses Of The Year in Brigadier Parker, Hear The Drums, and Paris Perfect (who made the world sit up with his third place in the richest race on earth, the Dubai World Cup, in March). Peter has a knack when it comes to the buying of horseflesh which goes beyond the norm, and he’s forged an association of trust with Summerhill which leads him instinctively to the acquisition of horses on the whim of a phone call. He and Gail know how to win, but critically, they also know how lose, and the Eastern Cape is more than fortunate to have them among their most ardent backers. No surprise they’ve been Owners Of The Year more often than not in recent years. 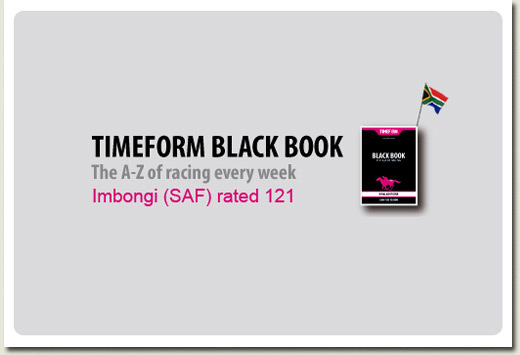 Timeform’s Black Book issued this past week, carries an illuminating statement on one of South Africa’s(and certainly Summerhill’s) favourite sons. This is what Timeform had to say in arriving at his 121 rating, which incidentally places him in the same racing class as MULLINS BAY, SOLSKJAER, ADMIRE MAIN and STRONGHOLD, and a few pounds adrift of AP ARROW.His boss needs to be left undisturbed while attempting to attend both the British Open and the first of the England / Australia cricket tests, so we’ll only catch up with Mike de Kock when these things are behind him on IMBONGI’s plans for the Arlington Million. The Summer Mile Stakes has always been a good race, as it provides an opportunity for the best milers in Europe to maintain their sharpness while they’re waiting for the next big Group One challenge later in the season. We doubt though, that the race has ever attracted the quality of contenders that line-up on Saturday at 2:50 pm (that’s English time, of course, which means 3:50pm here). The first three past the post in Royal Ascot’s Queen Anne Stakes (Gr.1), Paco Boy, Cesare and Aqlaam, line up again here, and so Imbongi will really have his work cut out if he’s to feature in the money. According to Racing Post, he’s in with something of a squeak, as the fourth highest rated horse in the field. Paco Boy and Cesare each have a Racing Post rating of 135, Aqlaam 134, and Imbongi 133, which means there’s not much in it, if ratings matter. Of course, that’s not to say there aren’t others in the field, but it certainly seems, on current form, these are the chief protagonists. What the race will certainly do, is tell us where Imbongi sits in the pantheon of the worlds best milers, because this just about represents the best form in the world this year. From all accounts, he’s well and ready to run, so for South Africa’s sake, let’s keep everything crossed. Please click above to load video. If you have a slow connection, please be patient. 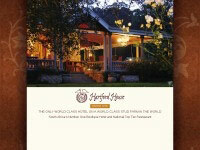 Mick Goss presents the Summerhill Stud Stallions for the 2009 - 2010 season. The lineup includes AP Arrow, Admire Main, Malhub, Stronghold, Solskjaer, Ravishing, Kahal, Muhtafal, Mullins Bay and Way West. 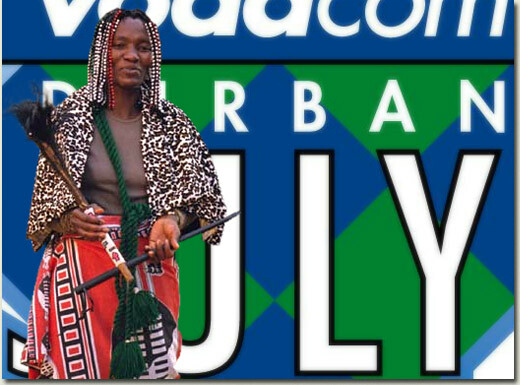 With July Fever building to what promises to be a massive crescendo come Vodacom Durban July Raceday tomorrow; trainers, jockey and owners alike will be feeling the “butterflies”. Top turf writer David Thiselton reports that Mike Bass, the experienced three-time July winning trainer of the great Pocket Power, who is ruling favourite, would probably have slept well, knowing he has done all he can, while the Fayd’Herbe brothers, jockey Bernard and assistant trainer Robert, will be united in spirit as they approach the final hurdle of the mighty horse’s winter campaign. The Bass yard has two strings to its bow this July as Pocket Power’s full-sister, River Jetez, is said by the trainer to be twice the horse she was last year. Pocket Power has had a better preparation than ever for this year’s big race and seems to be as good as ever despite his age. He and his sister could well fight out the finish, although River Jetez’s draw of 15 is a concern for supporters. Big City Life has been described by his trainer Glen Kotzen as a “freak”, who gets better and better all the time. Big City Life is a three-year-old and is 1,5kg under sufferance, but the form of his only meeting with Pocket Power suggests he has a great chance. Kapil can beat Pocket Power too if the form of their last meeting is taken literally, although there is a question mark over whether he will stay the 2 200m. It should also be borne in mind that Pocket Power usually does just enough to win no matter the weight he’s carrying. Our Giant also has a stamina doubt, but with that doubt in mind could not have asked for a better draw than two. Tropical Empire is trained by Duncan Howells, whose knowledge of big race preparations was influenced by the great trainer, David Payne. Duncan Howells has won two Grade 1 races with similarly priced horses and Tropical Empire’s draw of one is ideal for his style of running, which is to come with a flying finish. Thandolwami is a similar type of horse to Tropical Empire and has also drawn well, so he should be running on strongly at the finish. However, with both Tropical Empire and Thandolwami, it should be borne in mind that only the top six numbered horses are in the handicap i.e. fairly weighted according to their merit rating. The rest are under sufferance. 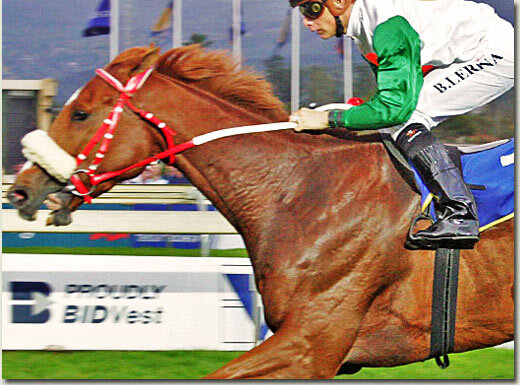 Smart Banker showed at the July gallops that he will be suited to Greyville. He has improved tremendously this season and is a definite contender, although Charles Laird’s stable jockey, Anton Marcus, switched to Our Giant after Smart Banker was allocated a wide draw. Ruling champion trainer Mike De Kock has three youngsters in the race. Zirconeum and Forest Path have stamina doubts and their very wide draws won’t help. Bouquet-Garni will need a strong pace as he is a big, galloping type and might not have the turn of foot required off a slower pace. 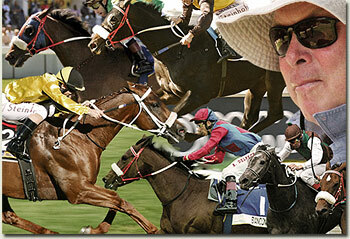 Outcome has won ten times at Greyville. Any rainfall will be bad news for her. She looks capable of staying the distance and her form makes her one of the best outsiders. Likeithot has popped up at big prices in big races before and his July gallop last week suggested he should peak at the right time for this race. Buy And Sell is loaded with ability but is not too reliable and his form appears to be declining slightly. Catmandu is capable of producing a devastating finish so could be an outside contender if close enough at the top of the straight. London Guest enjoys this track and does just enough when he wins, so there is some hope for him in his first attempt in this company. Aluminium has been supported in the betting but as a resolute galloper does not look suited to Greyville. The rest can’t be fancied on form. The selection is Pocket Power to beat home Big City Life and River Jetez, with Kapil and Our Giant next best. 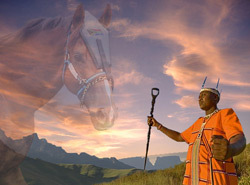 When Thandolwami lines up at the start of the 2009 Vodacom Durban July on Saturday, a significant achievement will be recorded against the name of his trainer Craig Eudey, as the four-year-old chestnut is from Craig Eudey’s first crop of horses as a trainer. David Thiselton writes that Craig Eudey, who is based at Summerveld and was assistant to Alistair Gordon for some 26 years, chose the Summerhill-bred Thandolwami at the National Yearling Sales. “I especially liked the way he walked,” he recalled. The Woodborough gelding was the first horse he ever bought from the country’s top auction. 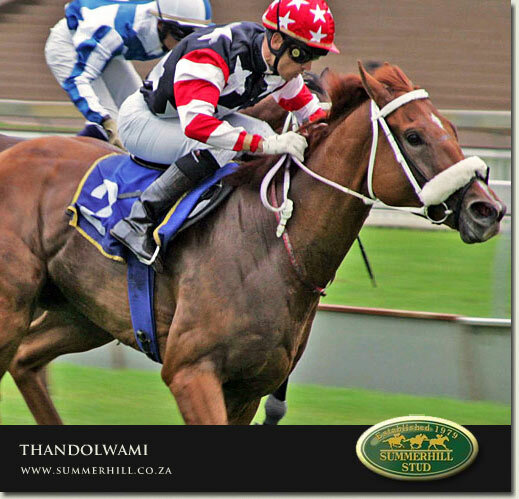 He initially thought Thandolwami would be a precocious sort, but the horse gets better and better as he gets older. “When he won over 1200m as a two-year-old it was probably, in retrospect, only because he had more ability than the rest,” said Craig Eudey. Carrie Radford, who is the yard assistant, has played a big part in Thandolwami’s success, as he had been a very headstrong and fractious sort as a youngster. Carrie Radford spent many hours working the horse around the turn. This has the affect of settling a horse as when some see a straight course ahead of them they tend to want to tear away. Thandolwami’s owners, James Roberts, Louis Bernhardi, Neil Butcher, George Griesel, Max McConnell, Stuart McGregor and Craig Eudey himself, are all having their first July runner with the exception of Stuart McGregor. He owned Gleaming Sky, who ran ninth in the 1998 July. All of the connections were at the July final field and draw ceremony last Thursday. “It was nerve-wracking because with just five horses left we hadn’t come out of the hat and draws 19 and 20 still hadn’t been allocated,” said Eudey. As it happened he was thrilled with Thandolwami’s draw of seven. 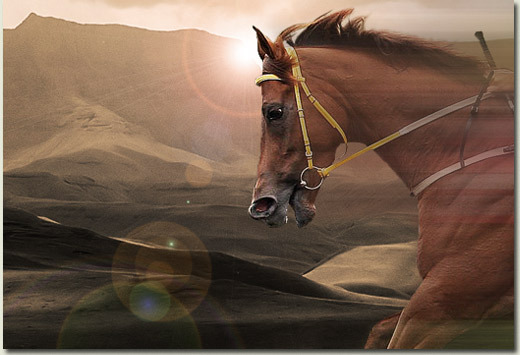 The horse is known for his strong finishing run so being able to relax from early on, as he should be able to do from that draw, is the best scenario for him. This is the first time the six-time winner has cracked a good draw in a big race. His best achievements to date have been a narrow second to Likeithot in the Grade 2 November Handicap over 1600m, and third behind Smart Banker and Aluminium in the Grade 1 Summer Cup, both races having taken place at Turffontein from draws 15 and 16 respectively. Thandolwami’s worst trait at the races is that he takes a while to get going in the straight and his flying finishes have proven to have come just a touch too late in top company, although he did record the fastest 400m to finish time against the top miler Imbongi in last season’s KZN Guineas. Thandolwami was looking in very good condition after a light canter at Summerveld on Sunday. The new yard that Craig Eudey has recently moved to has indoor stables and they have thus not had to blanket him. There is no evidence of winter in his shiny coat. At 15-3 hands, Thandolwami, has matured into a straight forward sort of a horse personality wise. If Vodacom Durban July challenger, London Guest, wins the big race on Saturday, he will become the first horse to ever follow in the footsteps of both his sire and grandsire as a winner of Africa’s greatest horserace. 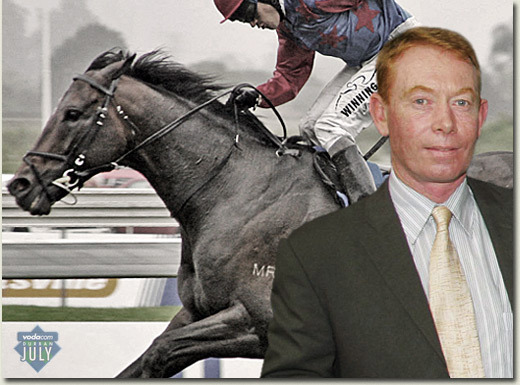 David Thiselton writes that London Guest’s sire, London News, trained by Alec Laird, won the July in 1996 and was himself the son of a previous winner, the 1987 winner Bush Telegraph, who was trained by Bert Abercrombie. There have been a few July winning progeny of previous winners but the sequence has never before reached a third generation. In 1911 Nobleman became the first and only ever two-year-old winner of the July and it was also the first time the progeny of a previous winner had won the race. His mother, Peerless, had won in 1903. Nobleman was ridden by Alec Laird, the father of record-breaking seven-time winning July trainer Syd Laird and grandfather of current trainers Alec and Charles Laird, who have each won one July. In 1915 Winnipeg became the first horse sired by a previous winner, 1909 winner King’s Favourite. In 1951 the winner Gay Jane was the daughter of 1941 winner Sadri II. The following year one of the July’s most revered winner’s, the Hartford-bred (Summerhill) Mowgli, was the son of 1940 winner, Kipling. C’est Si Bon, winner in 1954, put Sadri II into the record books as the only July winner to have sired two winners of South Africa’s premier horse race. Marsh Shirtliff is not a superstitious man, not as far as we know, yet he does know that there hasn’t been a July winner in the past twenty years whose connections have not made it to Summerhill for the July, or at the very least, for our Stallion Day on the Sunday afterwards. The trick is either to make it beforehand or to make sure you’ve accepted the invitation in advance for Stallion Day, otherwise you risk taking on history. So Marsh dragged Mike and Carol Bass to the farm on a spectacular Sunday morning, and they took up their lodgings in the Inkanyezi and Nhlanhla suites while the Bass stable was cleaning up in the big events in Cape Town. A festive Vodacom Durban July Gallops staged yesterday morning at Durban’s Greyville Racecourse brought out great weather, hot coffee and sticky buns but few sureties or revelations for the big race day. Top turf writer David Thiselton reports that every one of the 16 challengers that galloped strode out nicely and, unlike last year, none of them could be eliminated from calculations on the basis of a poor workout. The three visually most impressive gallops were arguably Pocket Power, Our Giant and Outcome. Pocket Power’s superiority to the rest of the field was evident as he powered down the straight, hard on the bit, head bowed and striding out well under big race jockey Bernard Fayd’Herbe. Pocket Power put in a very similar gallop to last year, finishing just a half-a-length or so behind his companion, which on this occasion was Nevvay. Our Giant quickened well at the top of the straight and strode out very well with his head down as did the course specialist Outcome. Other eye-catching gallops were put up by Smart Banker, River Jetez and Thandolwami. Smart Banker quickened clear of his companion impressively and stretched out well all the way to the line. River Jetez worked with Consensual, who had thrashed her on the cinders at Milnerton in her final serious gallop before the J&B Met. However, on this occasion River Jetez, who lead the pair into the straight, pulled further and further away from Consensual down the straight in effortless fashion. Thandolwami wasn’t asked to do much but looked comfortable as he stretched out down the straight. He worked in blinkers but Craig Eudey later decided, after consulting with jockey Raymond Danielson, that the blinkers would not be used in the big race. Raymond Danielson reported that Thandolwami had switched off very well in the running, but the blinkers had made him a touch keen before the workout had begun. Tropical Empire also impressed and looked to be enjoying himself, while London Guest strode out well and did just enough, as is his tendency, to keep his companion at bay. The least appealing of the gallops was that of Meteor Shower, who was left in his companion, Diamond Quest’s, wake. He clearly does not have natural speed, but will stay every inch of the 2200m. Likeithot did not stride out quite as well as his stable companions, but did little wrong, while Cape Town and Buy And Sell put up very good work. Thundering Jet quickened well to join his companion Golden Parachute before the pair strode out well together to the line. The three-year-olds, Big City Life, Forest Path and Zirconeum, all strode out well, but might have lost some fans simply because their youthful frames stood out when compared to the older horses. However, this is where the gallops can be misleading and a glance at the formbook, at least in the cases of Big City Life and Zirconeum, would restore confidence. Kapil paraded in front of the grandstand. He jarred up in the Gold Challenge but has responded extremely well to treatment and is 100% sound. He is in full work on the sand but Stan Elley did not want to risk a grass workout. Bouquet-Garni did not arrive at the course after refusing to load. 1st Number 3, 2nd Number 6, 3rd Number 7, 4th Number 17.